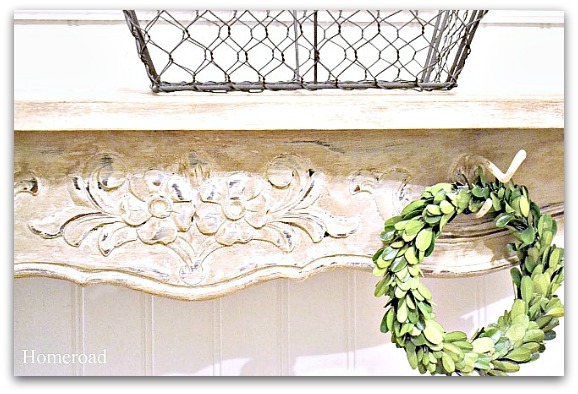 If you've been visiting for a while you know how much I love to create something new from old parts. 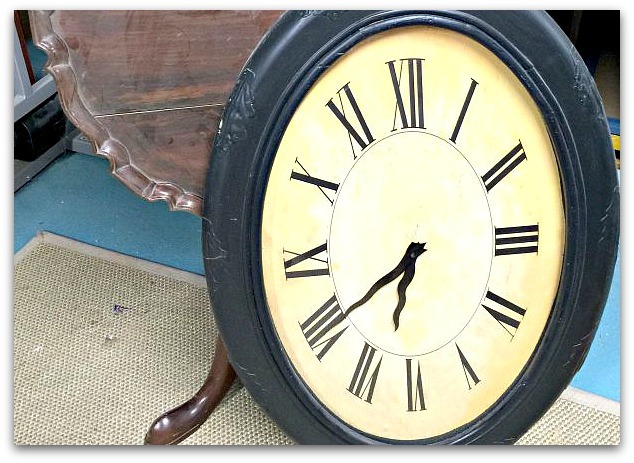 Like the time I used an old clock and a broken pie crust table to create a unique new side table. 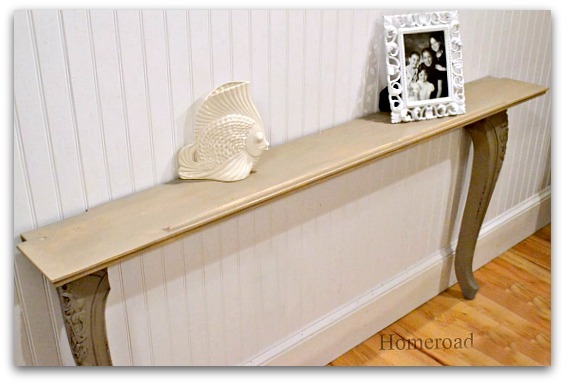 Broken pieces of old tables have a lot of fine detail so using them for something new like this gorgeous wall shelf is a great idea. 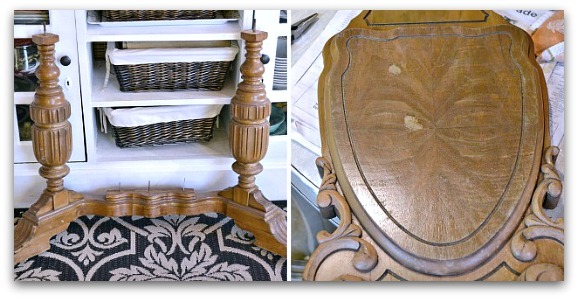 Using legs from the same table I was able to create a narrow sofa table perfect for a narrow space. 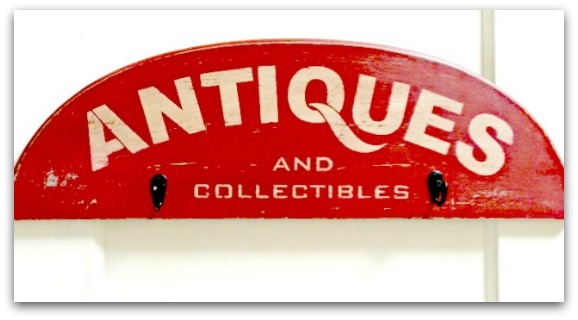 When all you have is half of a table top, why not create a rustic hook sign? The wood was the perfect shape! 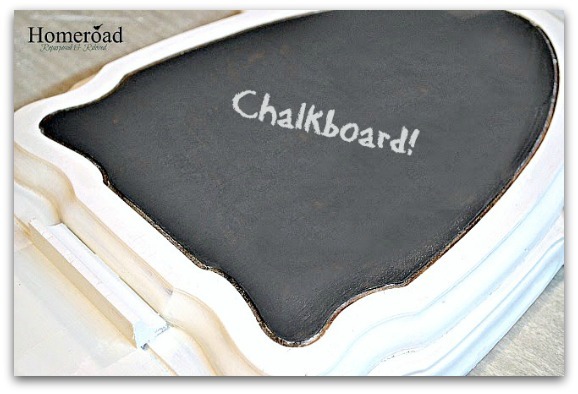 And last but not least when the base of a broken table just screams to be repurposed this message center chalkboard is perfect.